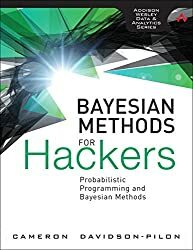 Bayesian (after Thomas Bayes) refers to methods in probability and statistics that involve quantifying uncertainty about parameter or latent variable estimates by incorporating both prior and observed information. Bayesian modeling, inference, optimization, and model comparison techniques are on topic. A programming element is expected; theoretical/methodological questions should go to https://stats.stackexchange.com.